On day 12 of the Harvard Asian-American discrimination trial, experts for the defense aggressively defended the school’s affirmative action policies. On Tuesday, Ruth J. Simmons, the former president of Brown University, spoke as an expert witness for the defense. Simmons served as the first black president of an Ivy League school when she became the president of Brown in 2001. During her time on the witness stand, Simmons defended Harvard’s “race-conscious admissions process,” arguing that it helps the school maintain a diverse student body. David E. Card, a Berkeley professor and another expert witness for Harvard, also took the stand on Tuesday. Card was questioned by Harvard attorney Seth P. Waxman about Harvard’s affirmative action practices. Card hit back at Duke economist Peter S. Arcidiacono’s report, which concluded that Harvard’s admission office had discriminated against Asian-American applicants. “My conclusion is that the statistical evidence does not support the claim that Harvard discriminates against Asian-American applicants… there is no statistical evidence that Harvard has engaged in racial balancing,” Card said on the stand. Card argued that Arcidiacono left out certain admissions criteria that skewed his conclusions. Card says that his research, on the other hand, accounted for these missing variables. His conclusion? That Harvard doesn’t discriminate against Asian-Americans at all. 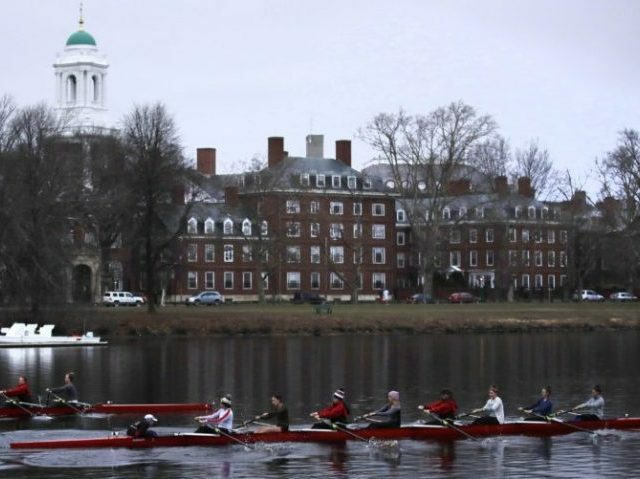 “Race is a factor in admissions to Harvard. It is a factor that is valued in some candidates… There is never a situation where race alone is determinative,” Card added. “Harvard, if it were to eliminate the consideration of race, there is a tradeoff in that using race-neutral alternatives would necessarily, to achieve the same level of diversity, would result in a reduction in the quality of the classes,” Card finished.